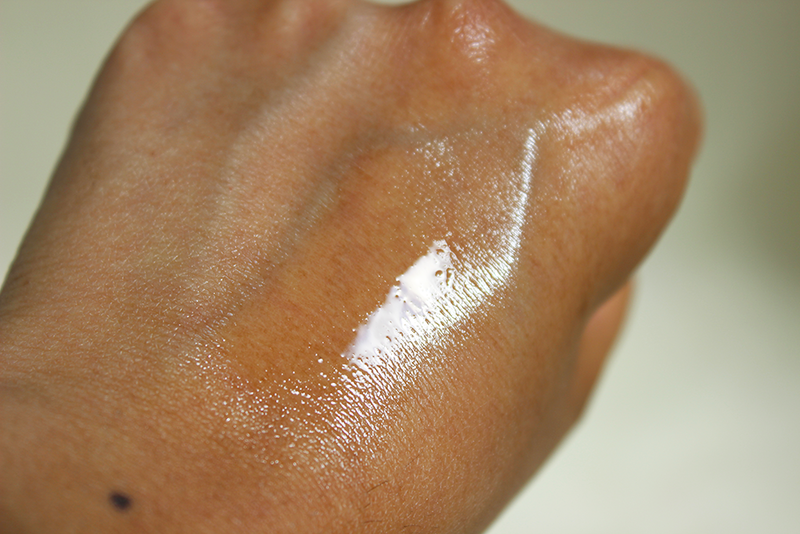 Recently, there has been a huge makeup trend/technique of applying face oil to the beauty blender and then adding foundation to get that very moist, dewy look. 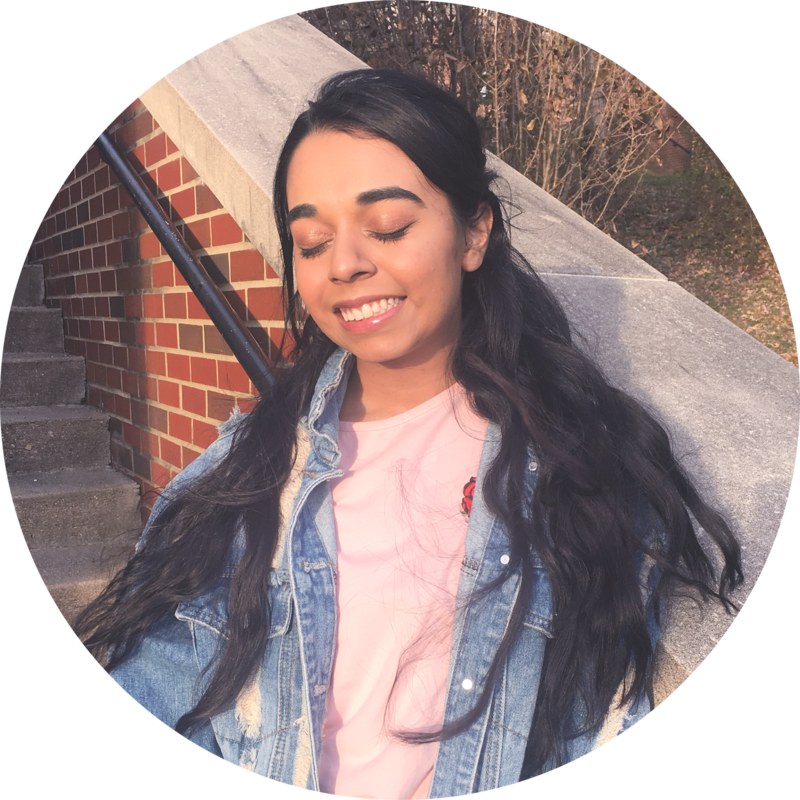 I know some popular face oils include the Farsali Rose Gold Elixir (link) by Farah Dhukai and the Tatcha Camellia Beauty Oil (link) is gaining momentum. One thing these oils have in common is that they are very expensive being $54 and $95 each, respectively. 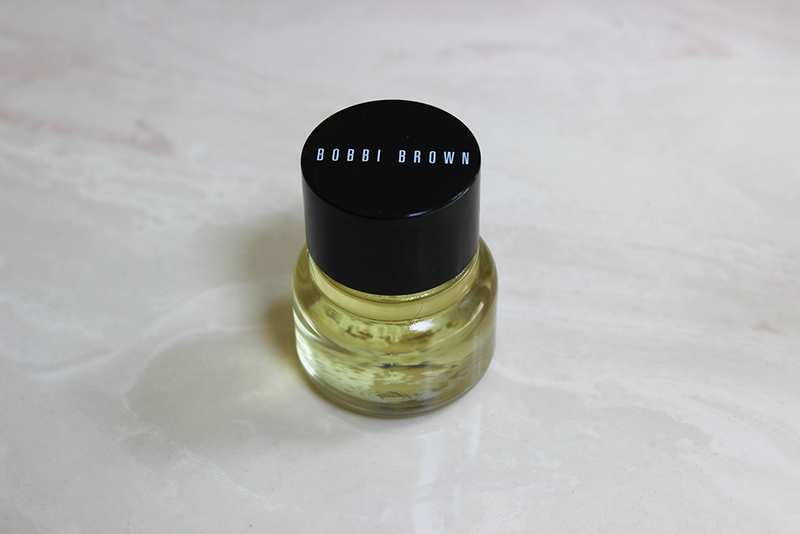 Another very expensive face oil would be the Bobbi Brown Extra Face Oil (link), which is $65, and it is the product I will talk about today [nice segway]. Starting off, I wanted to mention why I bought it. My sister and I suffer from dry skin and dehydrated/peeling skin on certain occasions. My sister has been using acne medication that drys out her skin even more, so foundations/concealers are very difficult to manipulate. We needed some sort of moisturizer because we were trying on a foundation at Sephora. This is the first thing I saw and I was like, Ok! We tried it, it moisturized her skin well, and we bought it! We try to live a spontaneous, adventurous life. The packaging is not as hygienic as I would like. You have to wipe your finger around the rim or pour it out by turning it over. It is also not very travel-friendly because of the glass bottle and the unscrewing cap. To get to the point, the packaging is strange and I am not much a fan. As for the product itself, I am very borderline with it. It is a medium-heavy oil formula that really does moisturize the skin if it is lacking and I like to use it as a mask when climates become very dry. However, I only use it once every blue moon because it is too heavy for everyday use. The major gripe I have about it is that it has a strong fragrance. I don't know about you, but I am very uncomfortable having a fragrance in my skincare products because I do have unpredictable skin and worry my skin may react to the fragrance. 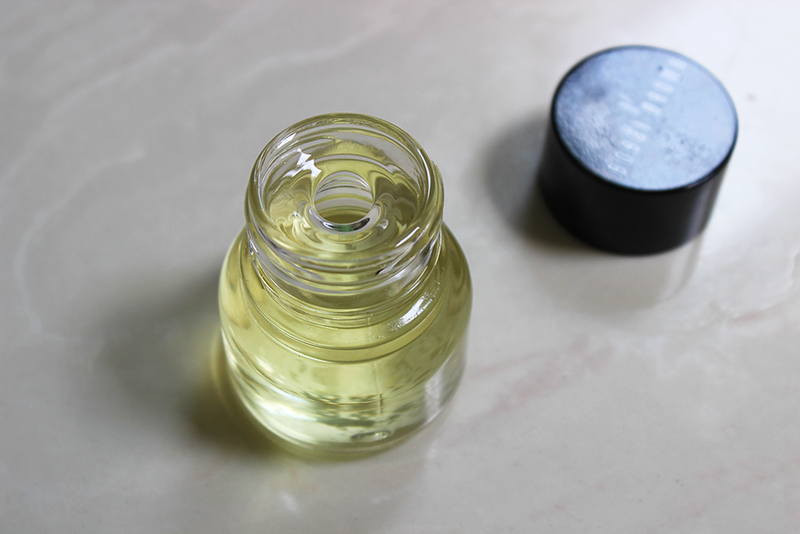 This oil smells heavy of Lavender which is a nice scent, but not for a skincare product. Overall, I do like the oil, but I would not repurchase it. I am not sold on the heaviness and the fragrance. Although it is very moisturizing, it is something I would not use often. It is something I can see fading into my beauty collection like it already has. 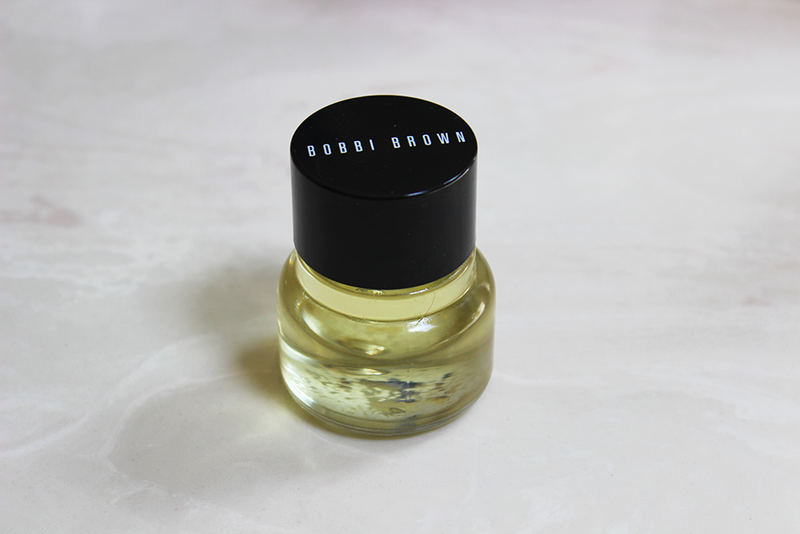 Such a shame, but I think I will have to try more Bobbi Brown Extra products because I have good things about the entire line itself. 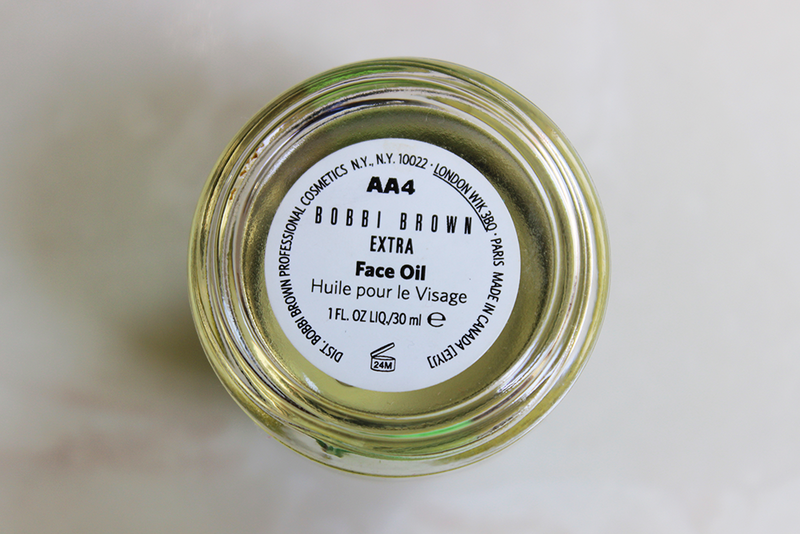 What is your favorite face oil?